There was a packed prgramme for the 27th Feile Bhride. The Celebrations began on January 31st, the Eve of St. Brigid’s Day. Snow was forecast so the Committee made the decision to hold the Brigid’s Eve ritual indoors at Solas Bhride instead of at the well even though many who came were prepared to brace the elements. 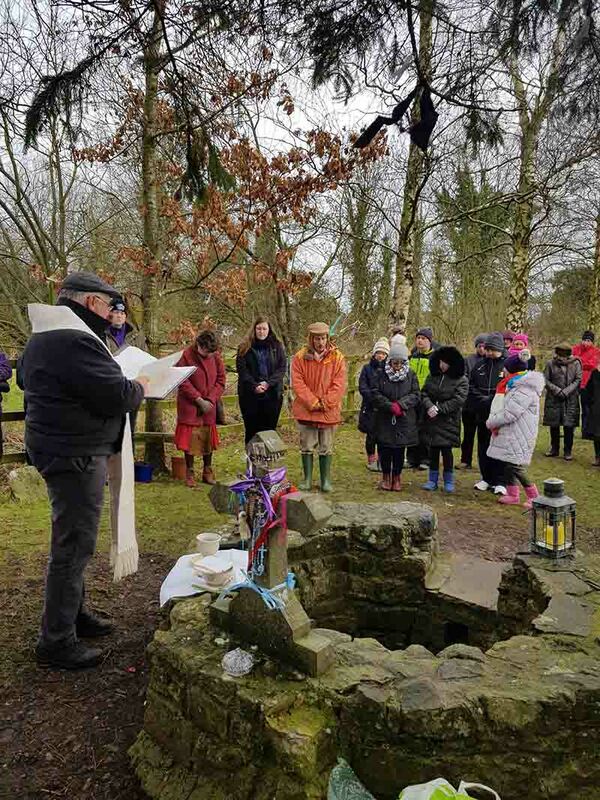 Deirdre Ni Cheinnide and the Solas Bhride Team led the participants in a beautiful, reflective ritual. On St Brigid’s Day many people came to visit. 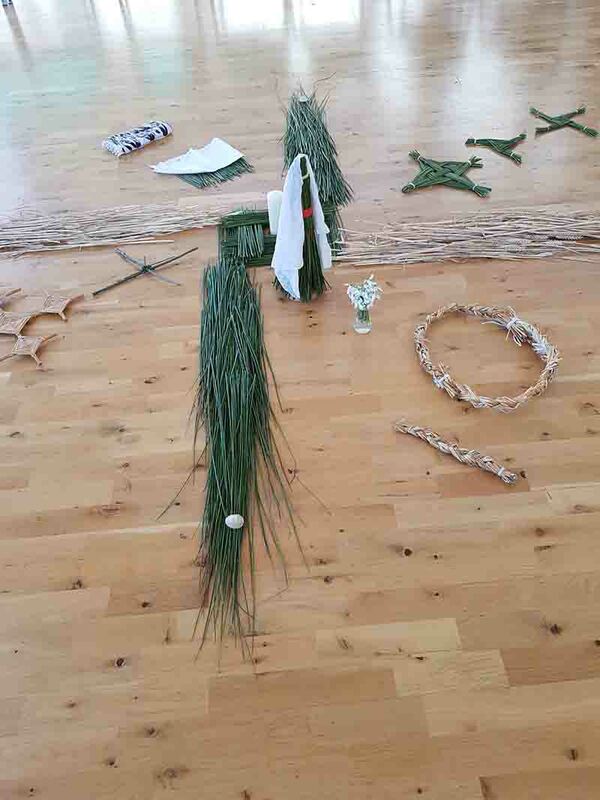 In the morning they had the opportunity to take part in a workshop on how to make a St Brigid’s Cross. Throughout the afternoon demonstrations on cross weaving continued to the sound of music played by Teresa. 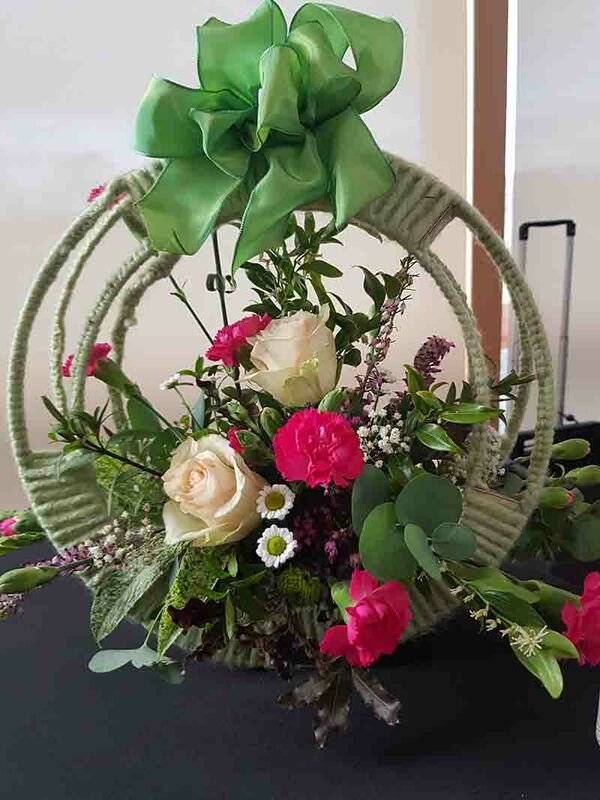 The weaving theme continued on the 2nd February with a practical demonstration on how to develop a willow feature. 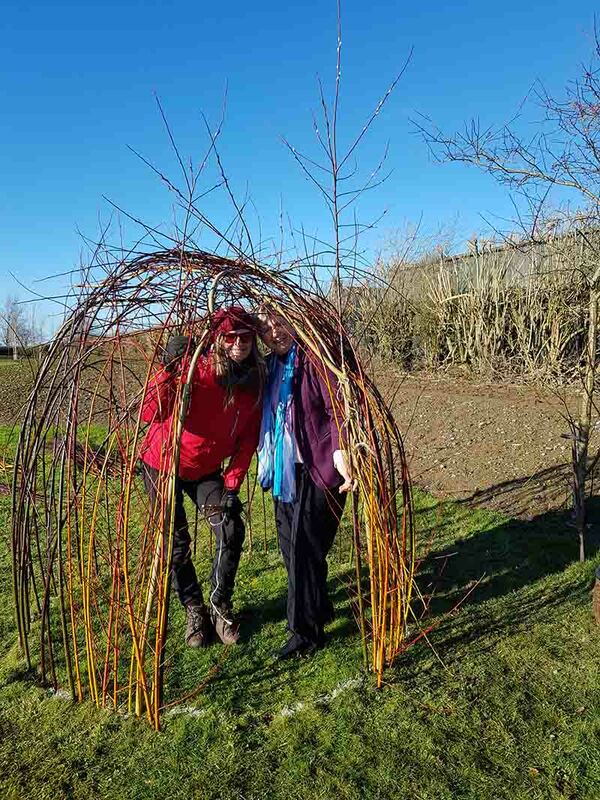 Delivered by Beth Murphy from Willow Wonder, participants had a chance to plant some willow in the grounds of Solas Bhride. 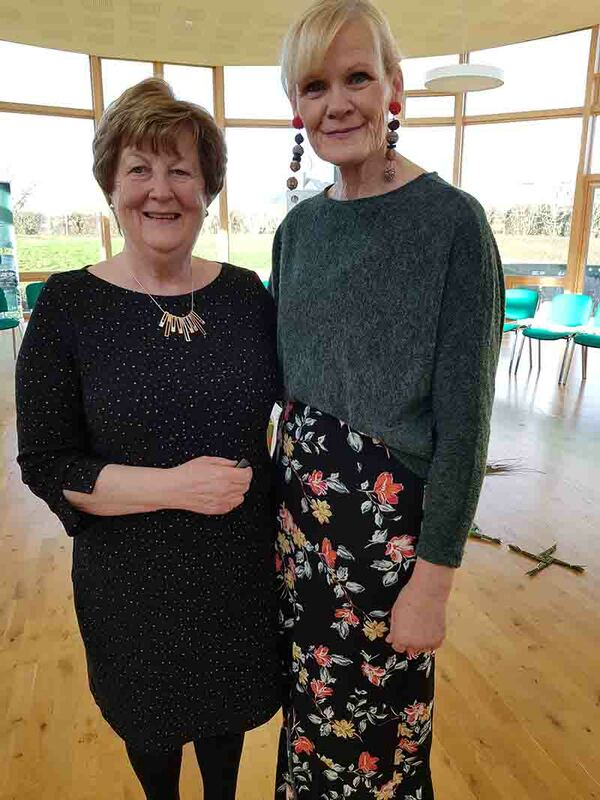 Margaret & Brenda revisited some of the traditions and customs associated with St Brigid and their relevance today. 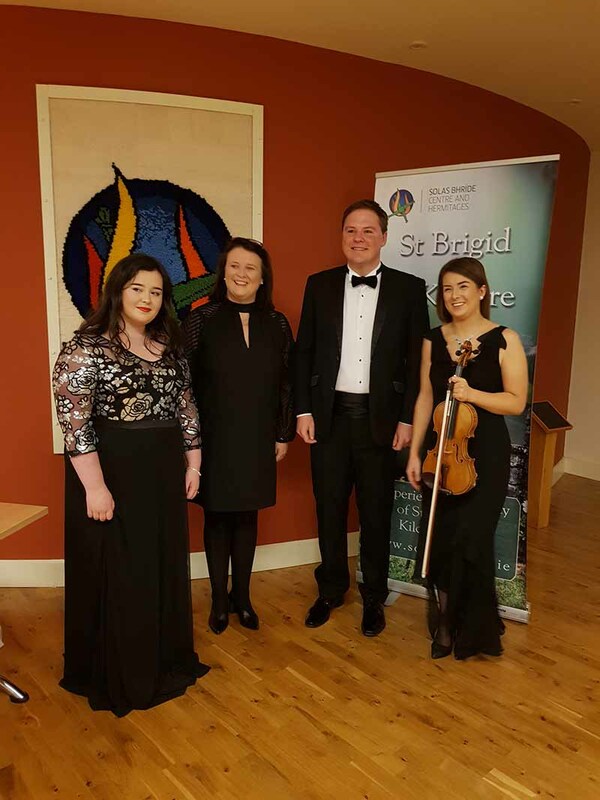 The Feile Bride concert this year featured the talented Patrick Hyland, Tenor and his guests, Anne Cullen, Ruby Boland and Muireann Ní Raghallaigh. On February 5th we held a morning of gentle movement that refreshed body, mind and spirit. 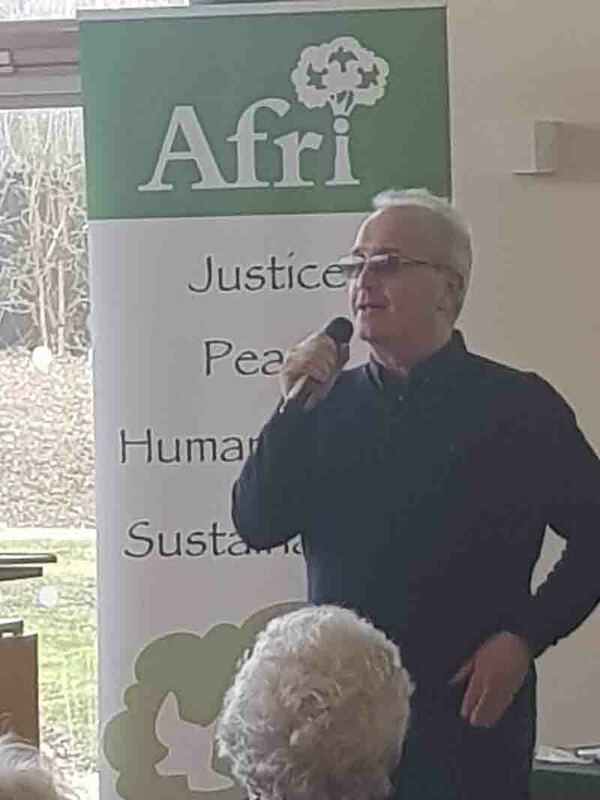 Feile Bride concluded with the annual Afri Conference. This year the theme was Education, Action, Compassion, Hope. 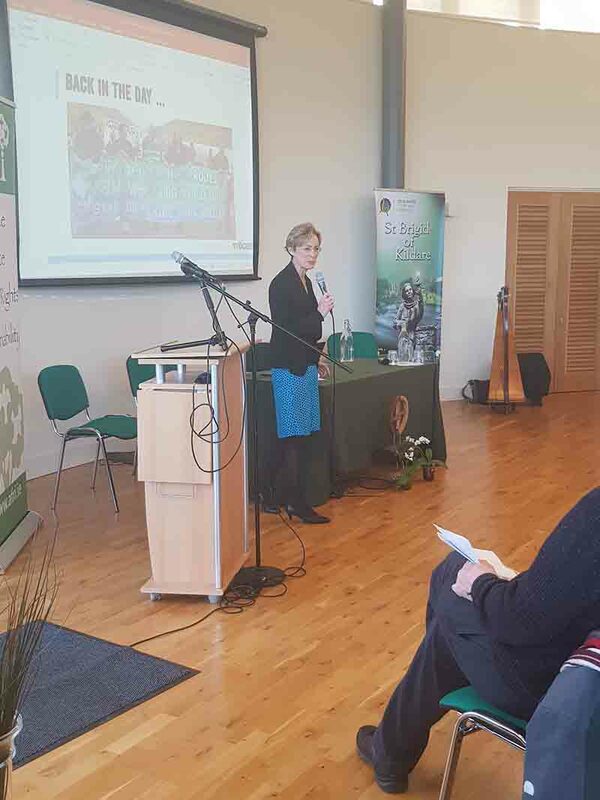 Guest speakers included Caoimhe de Barra, Trocaire CEO, Richard Moore, Michael Doorly, Meaghan Carmody and Kay Mulhall. 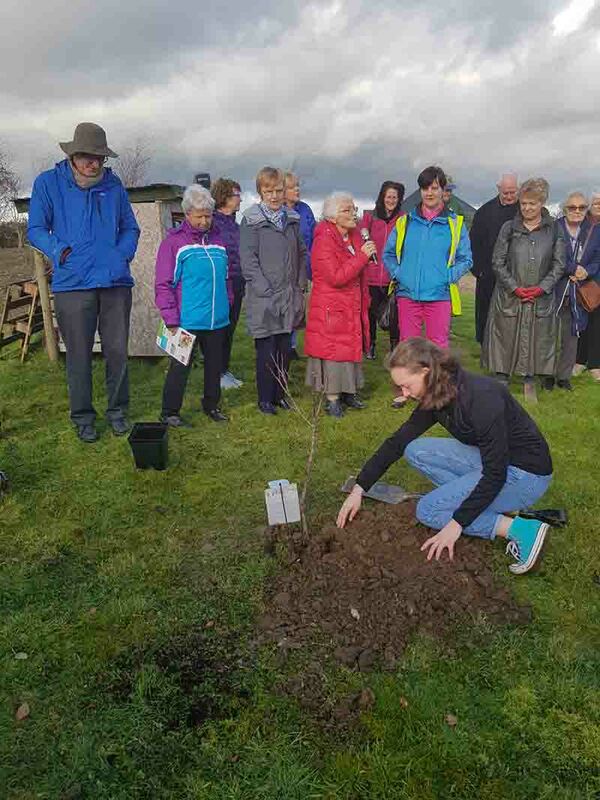 Afri’s tradition of planting a tree in the grounds of Solas Bhride continued with the planting of a plum tree. 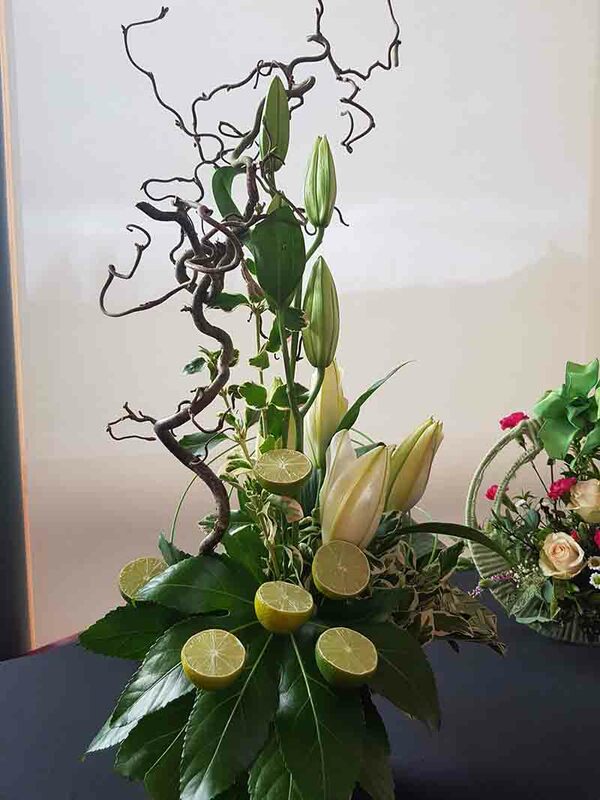 St Brigid’s Day was also marked at Aras an Uachtarain. A group from Kildare were invited to meet President and Mrs Higgins. 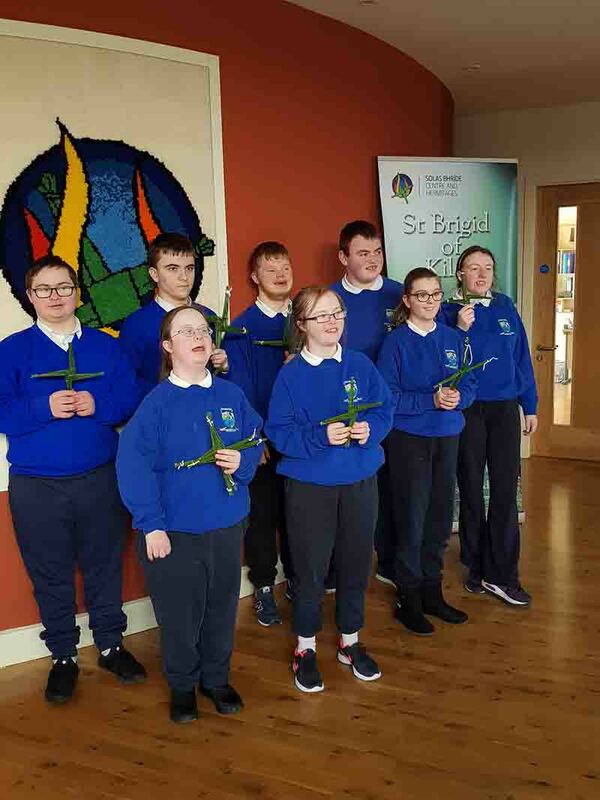 Pupil representatives from St Brigid’s National School demonstrated their skill at weaving St Brigid’s crosses for the President and his wife. 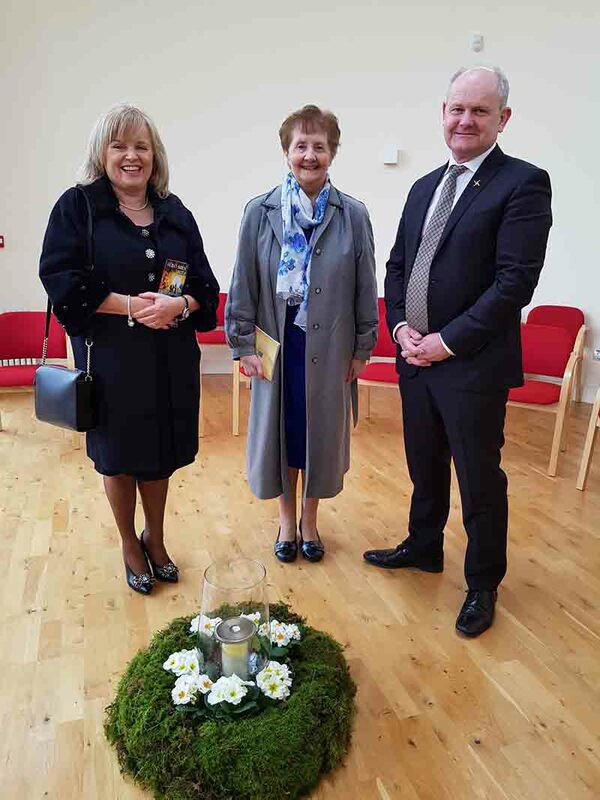 A St Brigid’s Cross woven by local man Joe O Neill was presented to President Higgins by Sr. Rita Minehan. Our pictures show Rita Minehan and Joe O Neill selecting a cross to present, the chosen cross, David Mongey, Chairman of Kildare Failte, his wife Attracta and Rita Minehan arrive back to Solas Bhride. 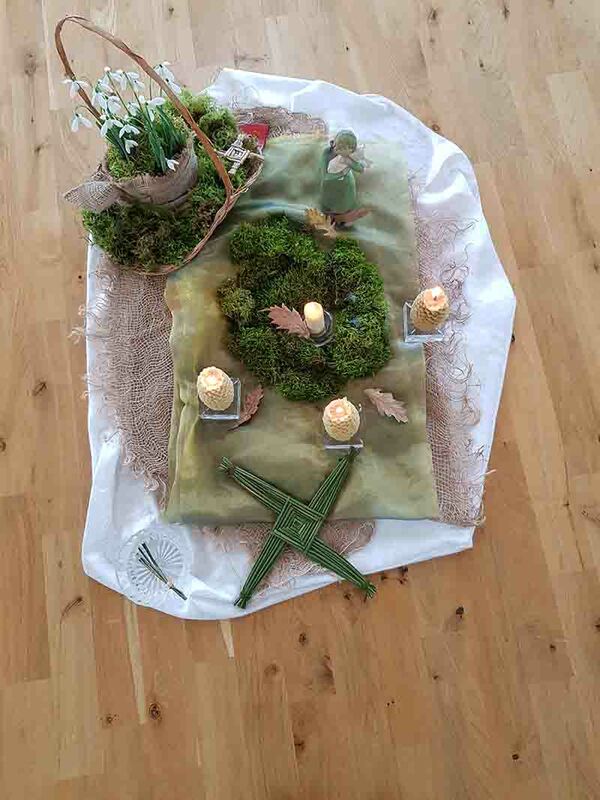 Kildare town is proud of our connection to St Brigid and each year celebrates Feile Bride in new and imaginative ways. 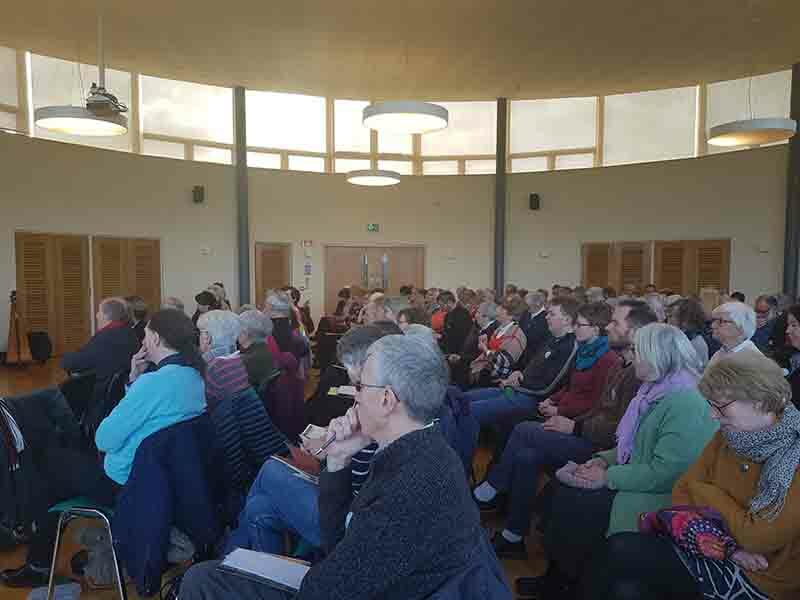 This year the Annual Celtic Lecture sponsored by Kildare Education Centre was delivered by Dr Shane Lordan on the theme of ‘Receptions and Transformations of St Brigid in Europe’. The Heritage Centre developed St Brigid’s Treasure Trail; a fun way for children to explore the sites associated with St Brigid. Visitors to Kildare during Feile Bride were also able to take a tour around the sites associated with St Brigid. 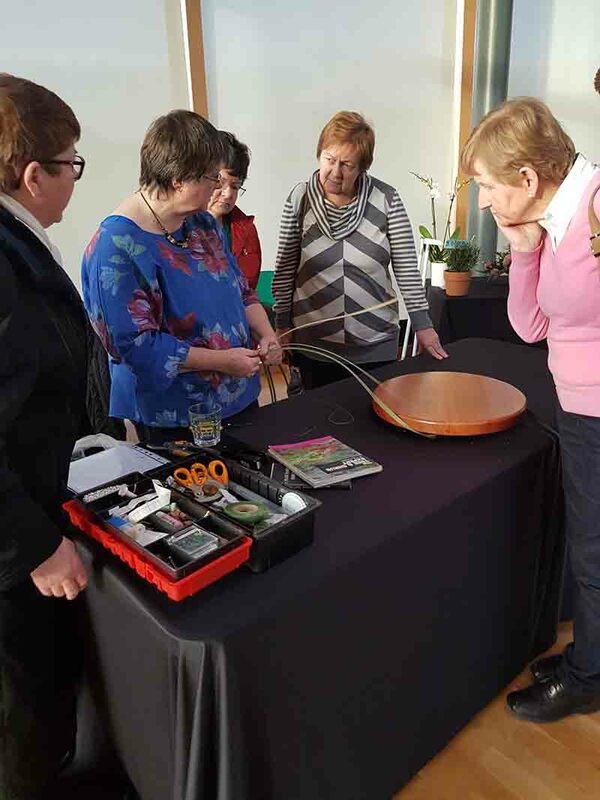 On St Brigid’s Day visitors were drawn to St Brigid’s Cathedral by the sound of music, as classical and traditional tunes played on a harp wafted around the town of Kildare. These are a small flavour of the many events organised for Feile Bride 2019.